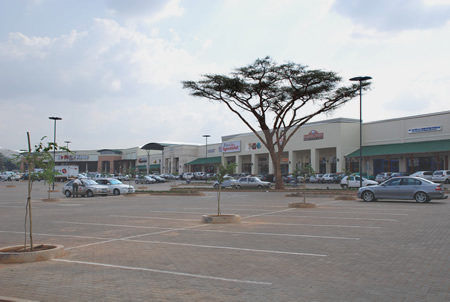 Conveniently situated 2km from the N1 Polokwane Highway, on the corners of Sefako Makgatho / Zambesi Drive and Enkeldoorn Avenue, this 'U'-shaped strip mall with its 34 stores adds value to the rapidly developing Sefako Makgatho / Zambesi Drive, one of 11 business zones in and around the Tshwane Metropolitan Area. 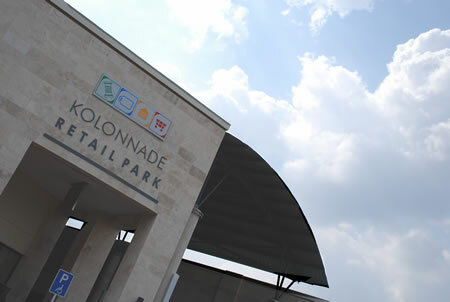 Kolonnade RETAIL PARK offers lifestyle-, sport- , restaurant-, necessity- and speciality shopping in a convenient, well-located and stylish manner while sharing its platform with the community. 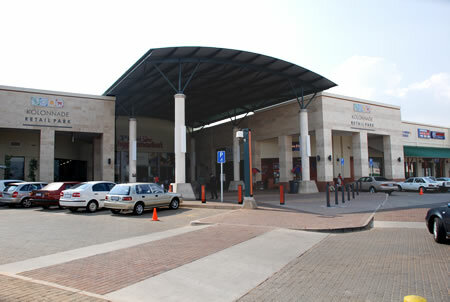 Ample free parking, ultra-clean public toilets and friendly security staff ensures a stress free shopping experience in a family-friendly environment.